Why is it Important to Buy Travel Insurance During International Tours? When travelling internationally it is very important for a traveler to ensure that their travel remains hassle free. When travelling abroad there are a hundred of circumstances that you can come face to face with. Obviously you won’t your trip to get ruined because of any monetary fluctuations in the international market. Things get even more serious if you are for a business trip abroad. Putting an abrupt end to your trip due to monetary confusions is the last thing you want to happen to your trip. Hence, it is only wise that you opt for an appropriate travel insurance when travelling abroad only to protect your trip from any mishaps.Having travel insurance takes a long way when you are planning an international trip. You never know what untoward situation can occur when you are abroad. You might go down with flu or you might get injured or fall sick. Would you like to drain your hard earned money under such circumstances? No, definitely not! Let’s say it this way having travel insurance gives you and your family protection against sickness or injury when you are travelling or holidaying in an international location. It can cover expenses such as hospital or medical expenses, dental bills as well as other costs. 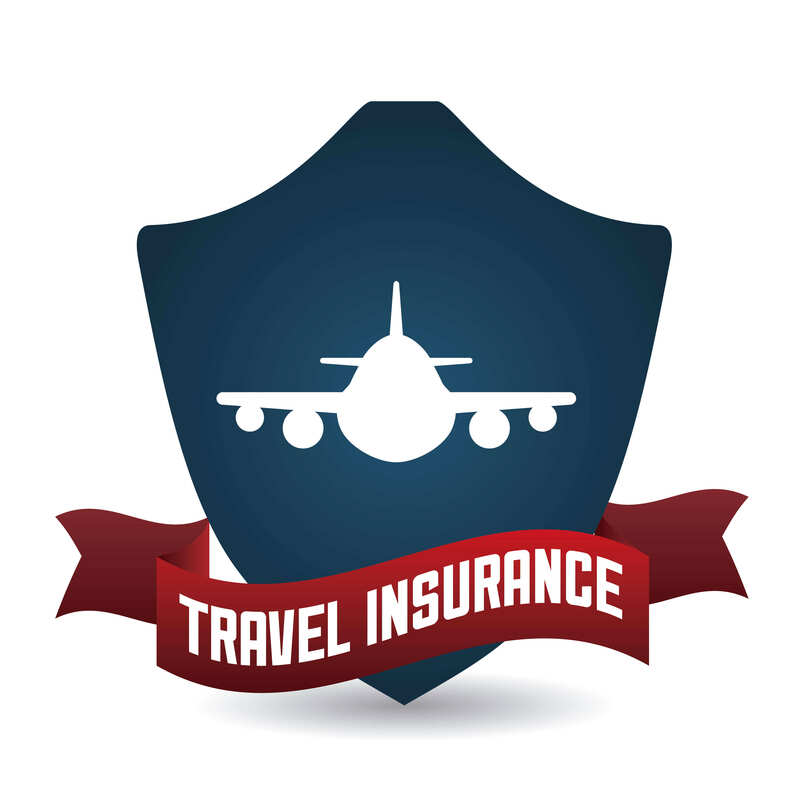 When in a foreign country, travel insurance provides coverage against many unfortunate events. For instance, if you miss your flight or if there are any other emergencies your travel insurance policy can cover the expenses that might occur under such circumstances. Statistically the chances of meeting an unfortunate event are higher when you are travelling. Travel insurance is much like your safeguard against such unforeseen occurrences. It is a fact that you never really know when or you can’t predict what might happen in the near future. Like they say prevention is the best cure, travel insurance and your forex card are your protection kit that you should definitely have with yourself when you are travelling in any international location. 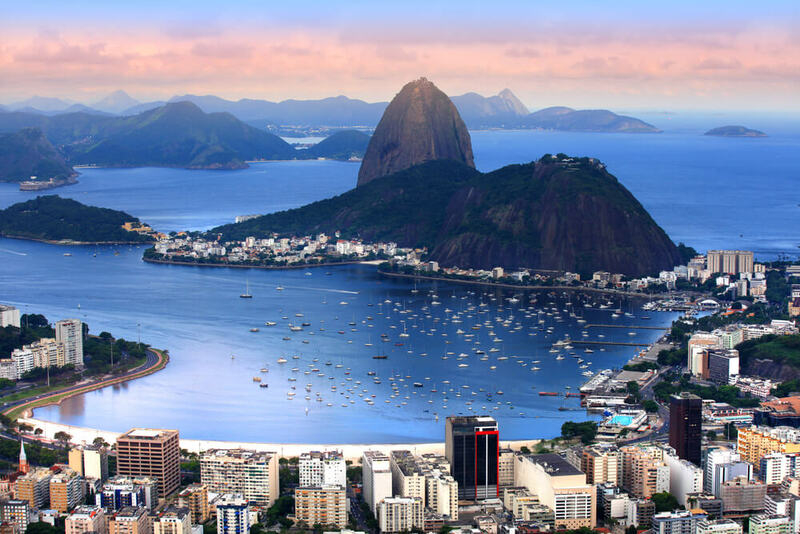 In fact it is most necessary to give you a peace of mind so that you can enjoy your stay in the foreign location without worrying about any unforeseen mishap. Therefore whether you are on a business trip to America, or you are enjoying fun holidays in your Mauritius tours do not forget to get yourself a travel insurance policy. To protect your trip from any mishaps, It is advised that you opt for an appropriate travel insurance when travelling abroad.